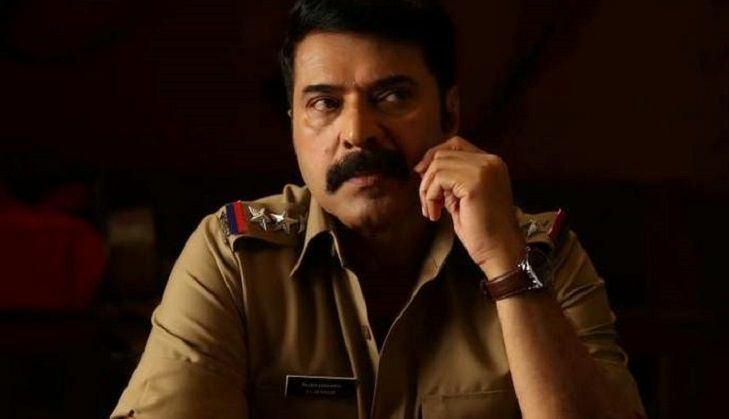 The shooting of Mammootty starrer 'Kasaba' has been wrapped up. Written and directed by debutant Nithin Renji Panicker, the son of screenwriter-turned-actor Renji Panicker, Kasaba is produced by Renji Panicker and Anto Joseph under the banner Good Will Entertainments. Mammootty essays the role of Rajan Zachariah, a soft-natured Circle Inspector. Popular Tamil actor Sampath Raj plays the baddie opposite the Malayalam superstar in the film. Kasaba also marks the Malayalam debut of Kannada actress Neha Saxena and Varalakshmi Sarath Kumar, daughter of Tamil actor Sarath Kumar. The movie was shot at Kochi, Bangalore, and Palani. Nithin, who has earlier worked as assistant director to Shaji Kailas, said his film will be an action flick, but different from his father's style of films, best known for their memorable dialogues. Kasaba is all set to release during Ramadan 2016. This ensures the biggest clash of the year in Mollywood as Mohanlal starrer Pulimurugan is also releasing during Ramadan. Does the Logistics Exchange Agreement help the US more than India?